Andreas Stihl founded the Stihl company and is credited with building the worlds first petrol powered chainsaws and developing the first single person operated chainsaw. In more than 80 years of history Stihl have built an enviable reputation in the chainsaw industry, and set the standards by developing many key technical breakthroughs in chainsaw technology. 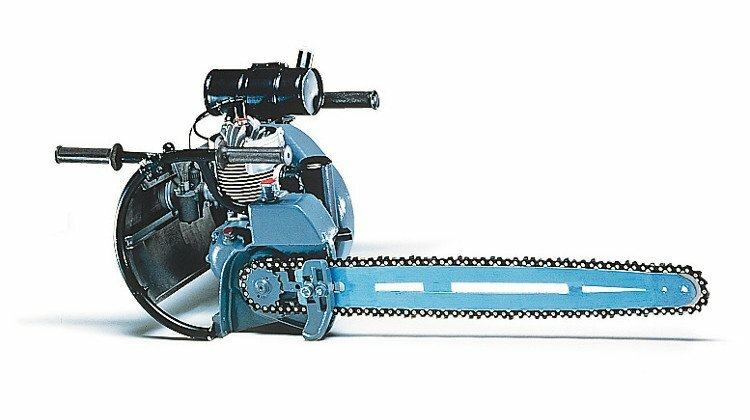 In 1926 Andreas Stihl founded the company bearing his name and, although he created the company to manufacture steam boiler systems, he patented his design for an electric chain saw in the same year. By 1929 Stihl had advanced his design and patented his two-man tree-felling machine, commonly considered to be the first gas powered chainsaw. The advent of war heralded significant developments in both materials for manufacture and in small engine design. These developments contributed to Stihl’s 1950 development of the very first single person hand held chainsaw, a machine that we would recognise today as a traditional chainsaw. In over 80 years of company history Stihl have built an amazing and enviable reputation for quality and reliabilty. With revolutionary products from the 1950’s like the Stihl Contra chainsaw that completely changed the market for chainsaws, and products from the 1980’s like the Stihl 028 which not only set a benchmark for others to follow but also lasted well into the new century and many are still being used today. It’s little wonder that Stihl have a world renown reputation for high quality, highly reliable machines that will last for many years of good service. 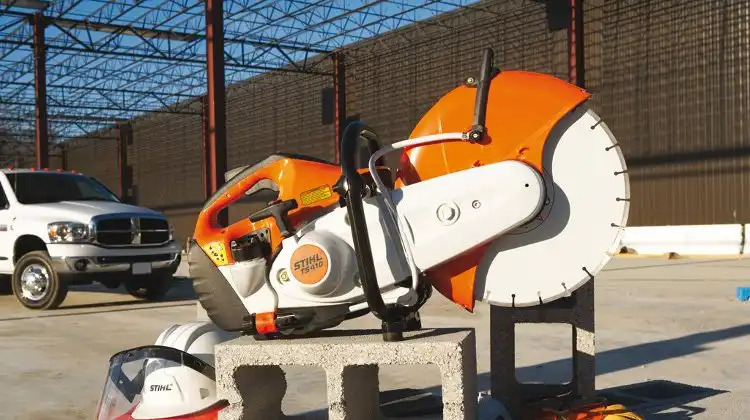 In addition to these many significant technology breakthroughs Stihl have consistently improved their chainsaws to introduce many chainsaw safety features, and also introduced their own distinctive brand of protective chainsaw clothing.